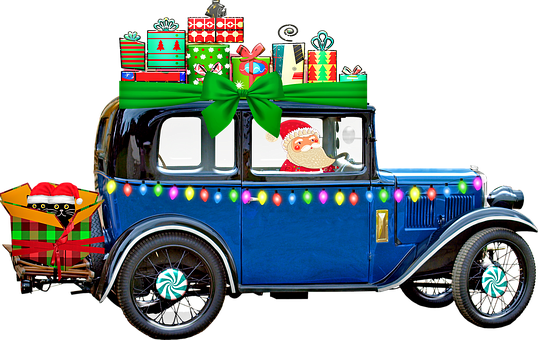 Ecoloads Gift Guide – Top Christmas Gifts For Drivers! 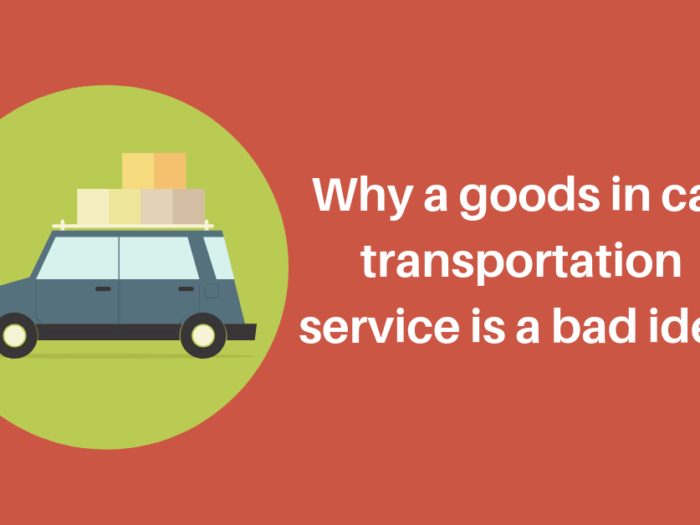 Christmas is hurtling towards us like a runaway road train, but don’t worry ecoloads has you covered! Here are our top 5 Christmas gifts for drivers and car fans in your life. Dashcams are definitely the gift for 2018. Once a luxury item, nowadays a necessity. 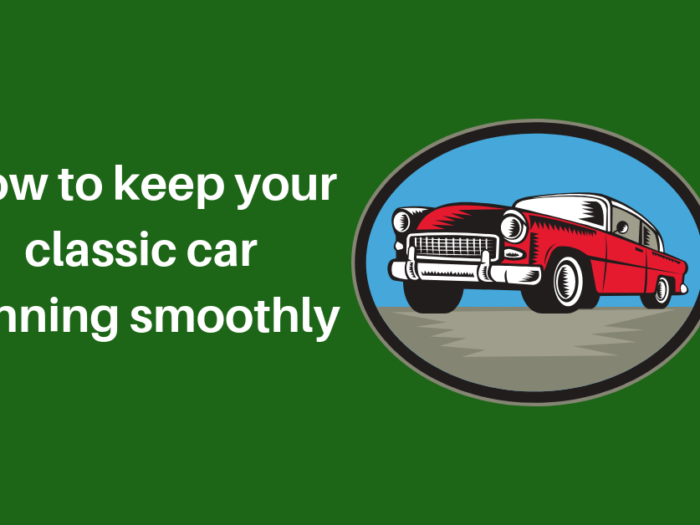 If you have a loved one out on the road every day, they need protection and a dashcam provides the perfect back up if there is a tiny ding or incident whilst out on the road. They could also make some cold hard cash capturing something funny! 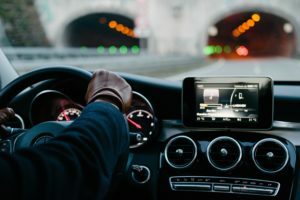 There are many types of dashcam out on the market, so our ecoloads tip is to look for one with long battery life and one slim enough so as not to obstruct the screen. If you haven’t heard of this brand before it may sound odd at first read, but this gift will probably become the best one you ever give. 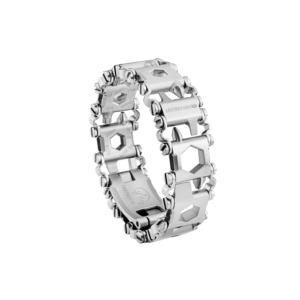 The leatherman is basically the humble Swiss Army Knife on steroids! It will be a lifesaver and one used daily by any man in a van. 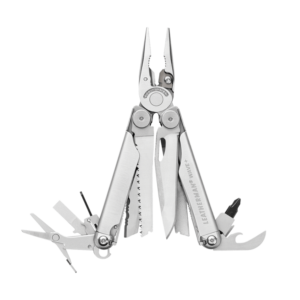 The Leatherman multi-tool starts at $175 for an 18 tool unit which includes tools such as pliers, wire stripper, knife and screwdrivers. There is even a wearable range! 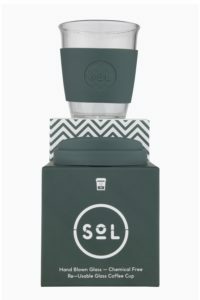 A Sol Cup is a great little stocking filler. 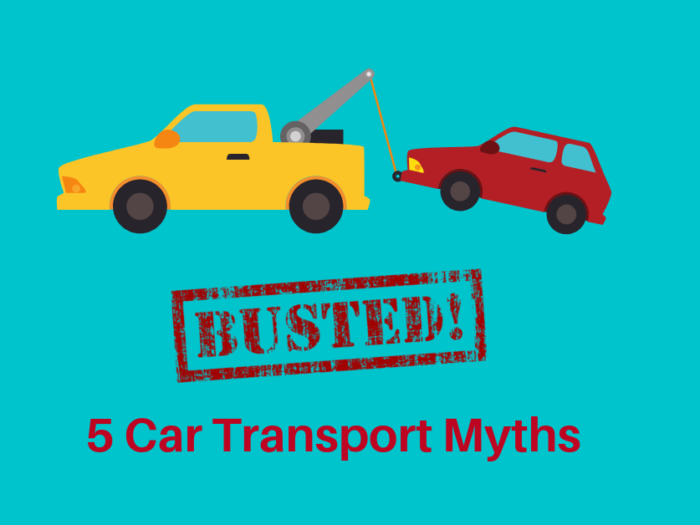 If the driver in your life loves a morning coffee or three, well, that’s a lot of rubbish rattling around in the footwell and heading straight to landfill. Give the gift of being green and living the ecoloads values by purchasing a reusable glass coffee cup. Cafes are more than happy to give them a quick rinse and re-fill and lots of cafes offer a discount to people who bring their own cups, saving a few extra dollars a week! Sick and tired of being woken up early because someone can’t find their keys, wallet, phone? This stocking filler gadget will bring joy to both your lives! 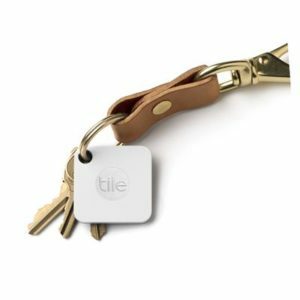 Attach to anything and activate the app to find out exactly where you left something. Even when you aren’t working and taking a much-needed break, you can clip to your luggage and even know when it’s about to appear on the carousel at the airport! Mornings suddenly got happier! 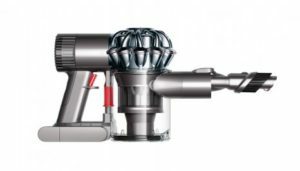 Dyson for Car and Boat. This is at the top end of the Christmas list, but a real investment for anyone who spends their professional life behind the wheel. The Dyson for Car and Boat is specifically designed to help clean vehicles, which aren’t designed with easy cleaning in mind. The attachments reach all awkward spaces such as awkward grooves in upholstery, there’s an extendable hose to reach the back of the cabin and it charges in the car and cleans cordless! 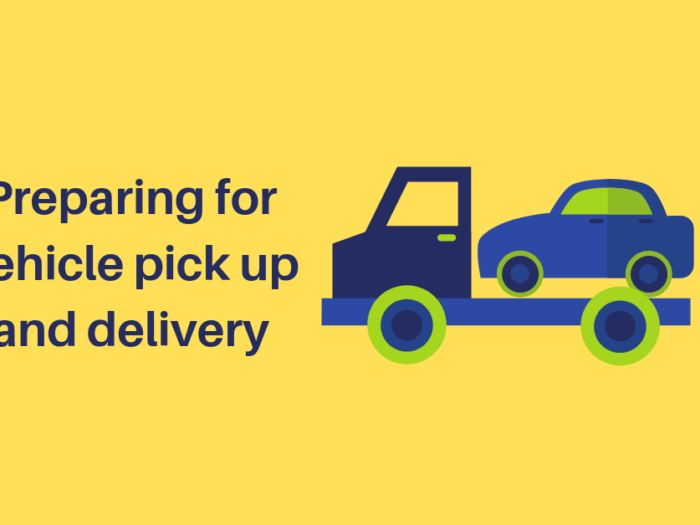 So, there you have it, our ecoloads top Christmas gifts for drivers. We hope that you all have a happy, peaceful and above all safe festive season!